Gary Kamenicky, general manager of The Club in Birmingham AL, confronted a professional challenge last year. 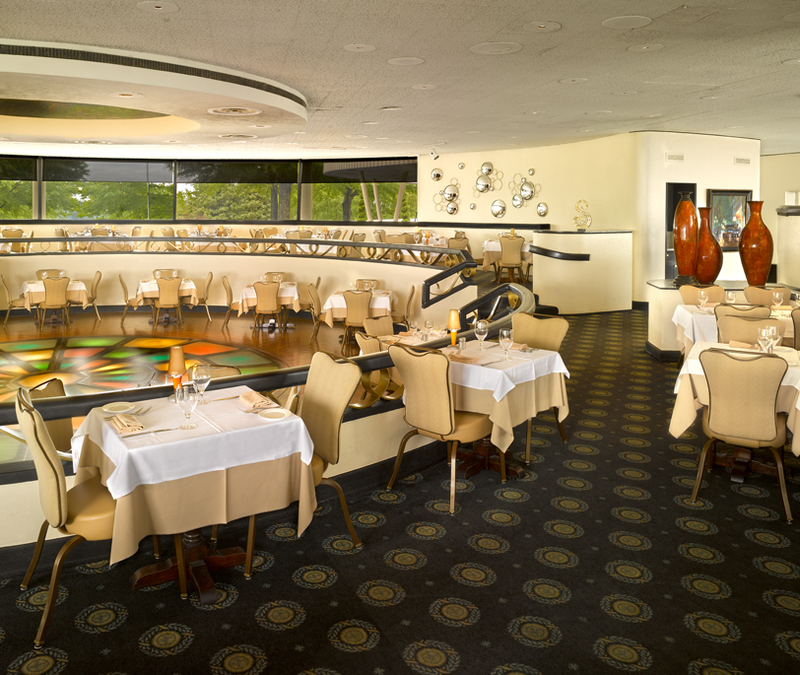 During the first stage of a five-year renovation at the country club, Kamenicky needed to refresh the décor of The Club's Grand Ballroom and Signature dining room without disrupting regular operations. Thanks to the versatility of Gasser Chair products, he successfully completed these interim upgrades. With a budget of $295,000 for phase one, Kamenicky and his staff determined that new chairs and curtains would provide enough of a decorative improvement. They could keep the doors open and remain operational in advance of the planned major work. He says, "If we spent some money early on, we could carry over these amenities and not suffer any revenue losses. We could then save the majority of our funds for the more extensive restoration. Since the carpeting was scheduled to be replaced during renovation, the chairs needed to be innovative enough to serve dual purposes. We wanted to match the redecoration while still blending in with the current appearance of the rooms. 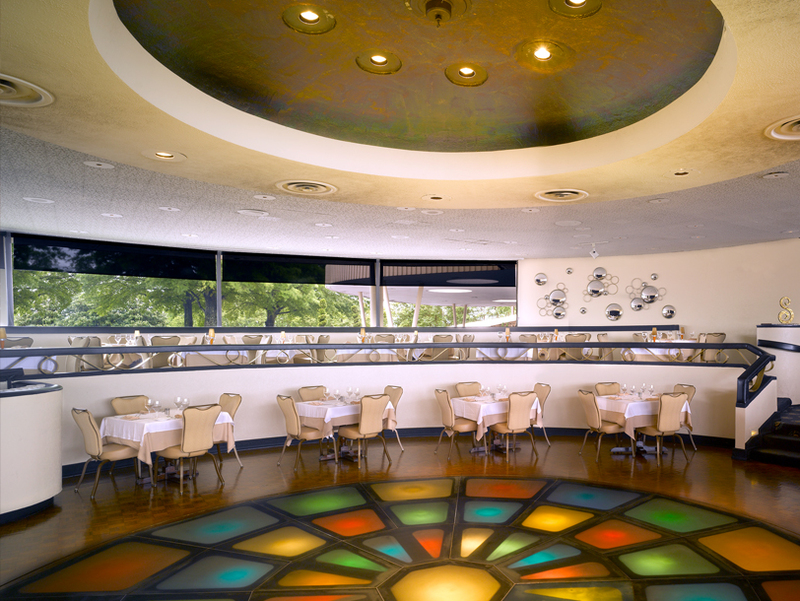 The chairs would have to complement the overall contemporary décor and the dining room's 1950s art deco design." Kamenicky developed a specific checklist and criteria to put out for vendor bids. At a minimum for consideration, he insisted the chairs have a 10-year lifespan. For maximum flexibility, the chairs also had to be stackable and functional for both banquets and traditional dining. "We were replacing 15-year-old Gasser chairs. While they were in great shape, their fabrics looked worn and outdated. Because their construction was so solid, we were able to postpone the purchase of new chairs during the recession from a few years ago," Kamenicky states. He looked for a high level of quality and integrity from both the products and the chair supplier. Kamenicky also preferred ordering from an organization that was capable of quickly producing more than 800 chairs and repurchasing his old chairs. Although Gasser chairs had a sustained favorable record at The Club, Kamenicky evaluated bids from several vendors. After carefully analyzing what each had to offer, he decided to continue using Gasser products. 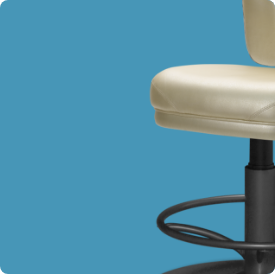 "The quality of Gasser's chairs went beyond others that we reviewed. The design matched our needs perfectly and the fabrics chosen worked well with our present and projected décor. Gasser also offered a production and delivery schedule that surpassed any other manufacturer," claims Kamenicky. Sales Representative Becky Yundt and her husband Jerry streamlined the process by presenting numerous sample chair styles to Kamenicky. Their firm, Jerry Yundt & Associates of Alpharetta, GA, represents Gasser Chair in Alabama, Georgia and Tennessee. Kamenicky felt confident with the plan because of the Yundts' commitment to excellent service. Kamenicky states, "They were always punctual for meetings and provided samples as needed. My experience with them, from beginning to end, was top notch and exceeded my expectations for good service. From manufacturing through delivery, Gasser kept to all promised timetables. Their protective packaging of the shipment guaranteed that the chairs would arrive in perfect condition." To ensure adequate staffing at the final destination, Gasser Chair always notifies its customers well in advance of the chairs' delivery. Kamenicky had enough notice to schedule sufficient personnel to unwrap and place the chairs. He claims their "excellent handling" of the details resulted in a seamless transaction. Kamenicky praises Gasser Chair's total professionalism. He states, "Gasser maintained great communication with us throughout the process. The company regularly requested feedback about the products and their performance. Upon completion of the entire installation, Roger Gasser personally visited our property to see firsthand that all had gone well. When needed, The Club has also purchased several additional chairs in different styles and felt the same great satisfaction." As an bonus to Gasser's proficient sales and service, Kamenicky appreciated the organization's commitment to environmental conservation and recycling. Traded-in Gasser chairs are reused and refurbished. "One of the more impressive things I discovered about Gasser Chair was how the company uses old chairs to benefit charitable organizations. After they are restored, Gasser either donates them or sells them at greatly reduced prices. I award them high marks for their amazing way of giving back to their community. I also commend the Gassers for their dedication to preserving the integrity of the family operation while also maintaining their facilities and supporting their employees," says Kamenicky.